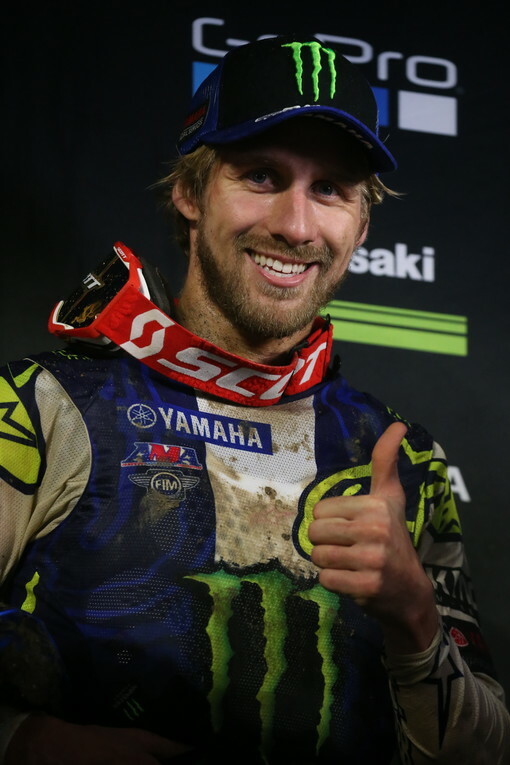 Results from round one of the 2019 AMA Supercross Championship. 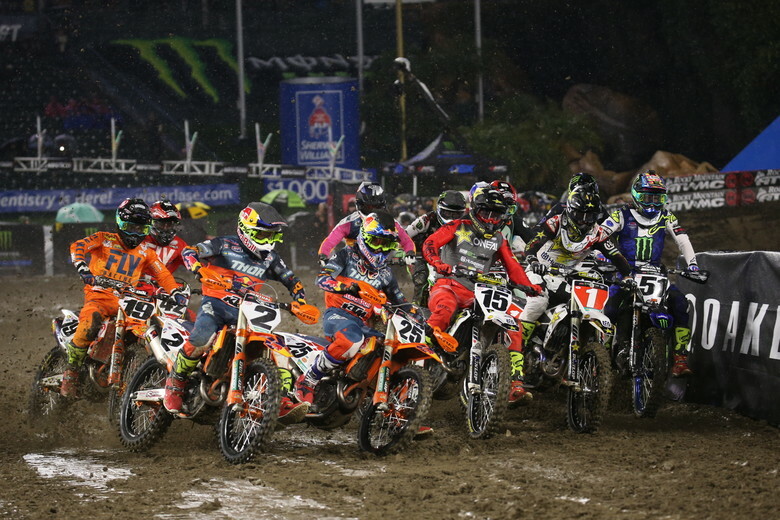 We're here in Anaheim, California for the first round of the 2019 Monster Energy Supercross Championship! 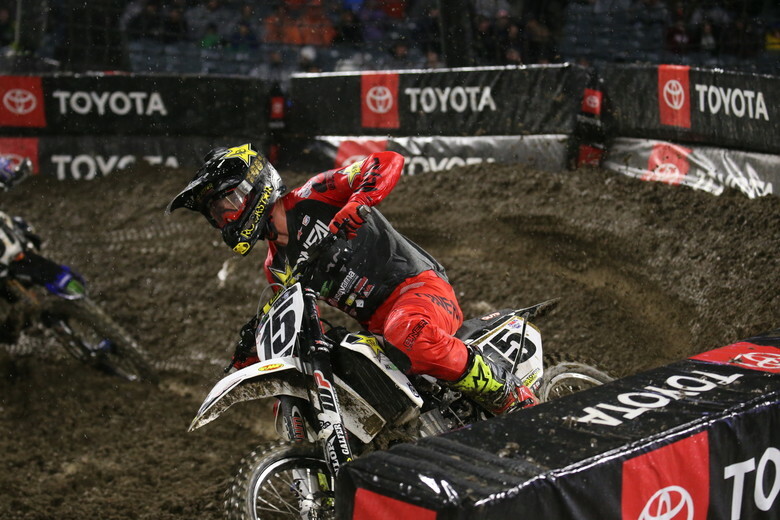 Will Jason Anderson retain the red plate after tonight? Can Eli Tomac and Marvin Musquin push through their off season injuries and challenge for the win? We'll find out the answers to these questions as the day progresses. 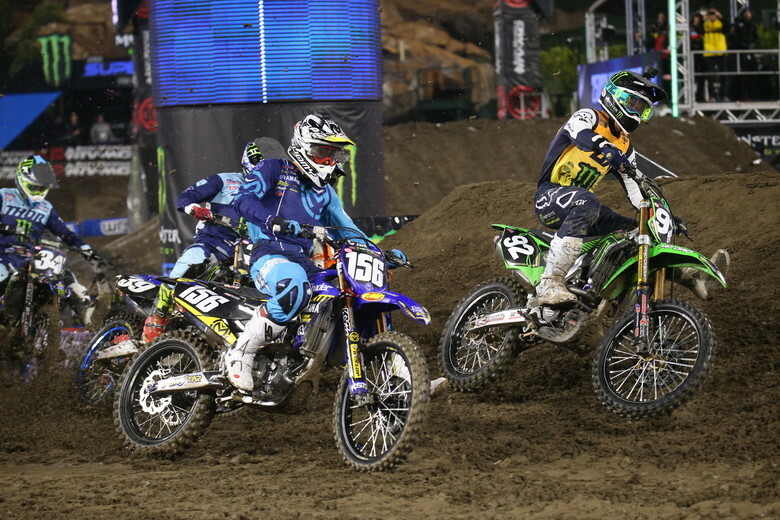 Check back throughout the day for all of the qualifying and race results from Anaheim 1.